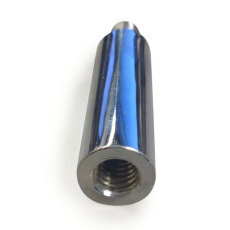 If your draft system has a tap handle that is too short, or that your would like more prominently displayed, you can use this handy 2-inch chrome extension to give you the length and display you need! The extension is placed between your faucet and tap handle to extend it outwards. 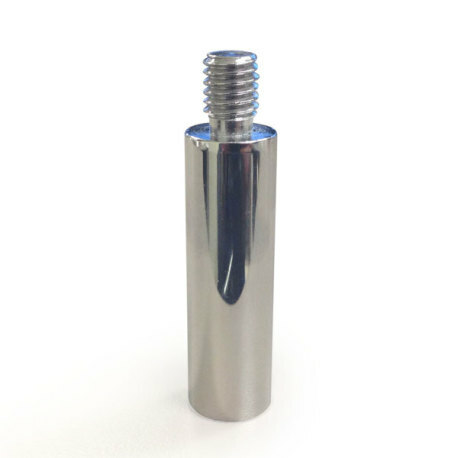 Easy to use and quite effective, this extension can give your tap handle the right length!